The Waterfront Country Club is one of the premier golf communities in Smith Mountain Lake. It’s also an exclusive private club. There are, however, many opportunities available to join. In this blog post, we’ll discuss the benefits of a Waterfront Country Club membership and how you can become a member. 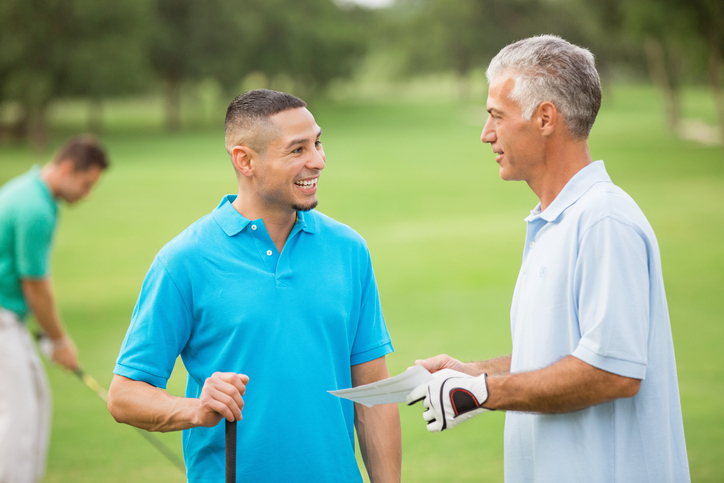 This year, the Waterfront Country Club extends its membership opportunities to interested individuals. Join the club now with zero initiation fee, which can lead up to savings of over $7,500. To learn more about this membership opportunity, visit this page. To qualify for a membership at the Waterfront Country Club, you simply need to submit your payment for the application and prorated membership fees a month before the closing date of the property. Aside from gaining member status for yourself, your immediate family (spouse and unmarried children under 25) also get to enjoy membership rights. Do take note that membership at the Waterfront Country Club is non-transferable. Family membership is for parents with unmarried children age 22 (or 25, if the children are still studying and residing with the parents). Single membership is strictly for single individuals only. Class III/IIIA Nonresident membership is open to both single people and families. Social membership is open for families and includes access to the clubhouse, pool, and tennis courts only. Single social membership is similar to social membership, but this time for single individuals only. You can view the classification map together with the application form, which you’ll need to download to submit your application. Once the Board of Directors receives and approves your application, you will be sent a membership package. Become a member at the Waterfront Country Club. Learn more about this exclusive golf community at Smith Mountain Lake, contact me today at 540-493-1690 or jane@janeatthelake.com.